One of the ultimate ways to increase the money you make via Airbnb is to invest in more properties. Though, if you consider buying a property for an Airbnb business specifically, you should give thought to the following ten factors. First reflect on the situation as a whole and then you can begin to search for properties for your Airbnb business. It is exceedingly crucial that you grasp factors such as the prices of your local real estate market as well as the specific demographics. When you understand your local real estate markets, the chances are better that your new property you buy will be commercially successful for your Airbnb business. You first need to figure out how much money you will have to generate for your brand new property to be commercially successful and then you can start searching for actual properties. If the properties in the neighbourhood where you are considering to purchase are older, you might want to give thought to renovating the property so that it matches the standard of quality that is appropriate for guests. To ensure the best possible outcomes, you want to offer accommodation that is about the same standard as the accommodation offered by hotels. Be sure to find out what are the regulations for short-term accommodation in that area. Also, work out the regulations relating to property tax, business permits and insurance that will pertain to properties which your Airbnb business will own. 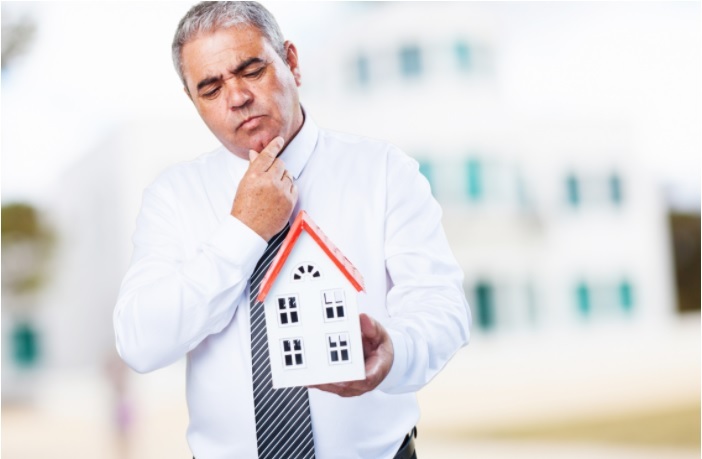 It is wise to get pre-approval for a loan when you are planning to get a mortgage to pay for your new property. This way you will have a better idea of how much money your Airbnb business can pay. Now that you are ready to start searching for a property in a specific neighbourhood, you need to reduce your options by looking at the benefits and disadvantages of every single property that is up for sale. When you are assessing a property for your Airbnb business, you should give thought to the following parameters. Frequently countless hosts are in two minds when it comes to selecting the correct size for a property. Though, in actual fact there is not something such as the correct size. The key is to find a property that you can run efficiently while at the same time making more than enough money to cover any costs related to your property such as the mortgage. Another really key factor that relates to size is the number of bedrooms the property boasts. If you have more bedrooms, your Airbnb business can ask more for every booking. To create extra space that can be used for sleeping, you can add a sofa bed or opt for bunk beds instead. Your property needs to be clearly better or different than all the other properties on the market so that your listing grabs guests’ attention on a platform such as Airbnb. So, think about buying a place that boasts unique features like great panoramic sights of the landscape or an interesting design. Other great amenities that are sure to grab attention are spaces for outdoor entertaining. When the plan is that you will be responsible for cleaning and any matters related to maintenance, traveling to your new property should not be a hassle. It is also a good idea to find out if there is a local business that you can hire to manage the property for you and/or to clean the place. You should think carefully about how all your guests are going to access the property. Check-in options that enable your guests to move around freely should be provided. However, do not forget that your property’s security should be guaranteed at all times. There are some key factors related to location that will influence how many reservations your property will get. One of these factors is if restaurants, shops and other amenities are situated within reach. Another factor is whether or not people traveling for business purposes will regard your place as appropriate for their requirements. Do not become impatient when you are looking for the ideal property for your Airbnb business. You will have better luck at identifying an excellent offer when you plan diligently and truly familiarize yourself with the neighbourhood. There is a recent emergence of businesses that are centered around Airbnb, businesses that's purposes are to make the lives of hosts easier. The businesses aim to do this by automation, outsourcing, and increasing possibilities. 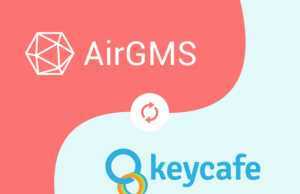 Recently, there have been two companies in particular that have been making advancements in the industry. 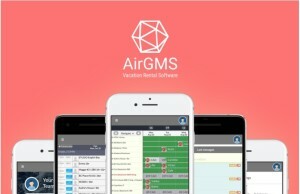 A revolution in efficiency, convenience, and transparency for Airbnb hosts, AirGMS has developed a vital tool for thousands nationwide - from individual hosts to enterprises with over 300 listings. 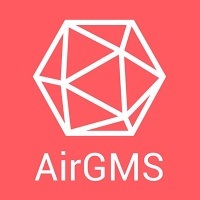 A fan-favorite alternative to the difficult interface of the Airbnb app, AirGMS is now available on both the Apple App Store and the Google Play Market, making it accessible to Airbnb managers on the go, no matter where their busy schedules take them.